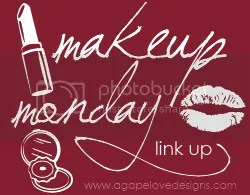 Hope Wednesday is treating you well! I’m still working through my new Dawn Eyes Cosmetics order, and I’ve got a gorgeous Springy shade to share with you. 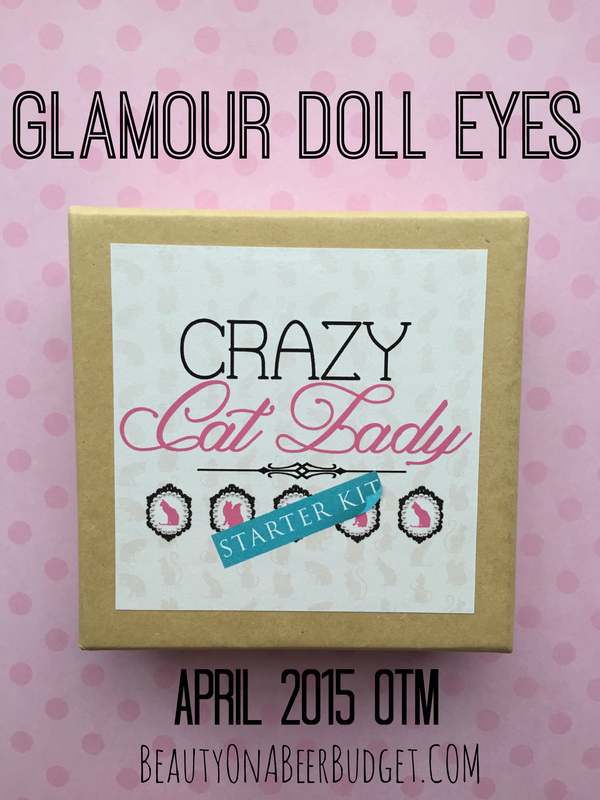 It’s a lazy girl Spring #EOTD that requires next to no blending or special skills. Perfect for when you would rather be boating or laying in grass or whatever Spring activity you prefer. Also I have Chimay Grande Reserve to review. Which honestly, is more of me waxing poetic and gushing love, than a true review. Because it’s Chimay Grande Reserve. 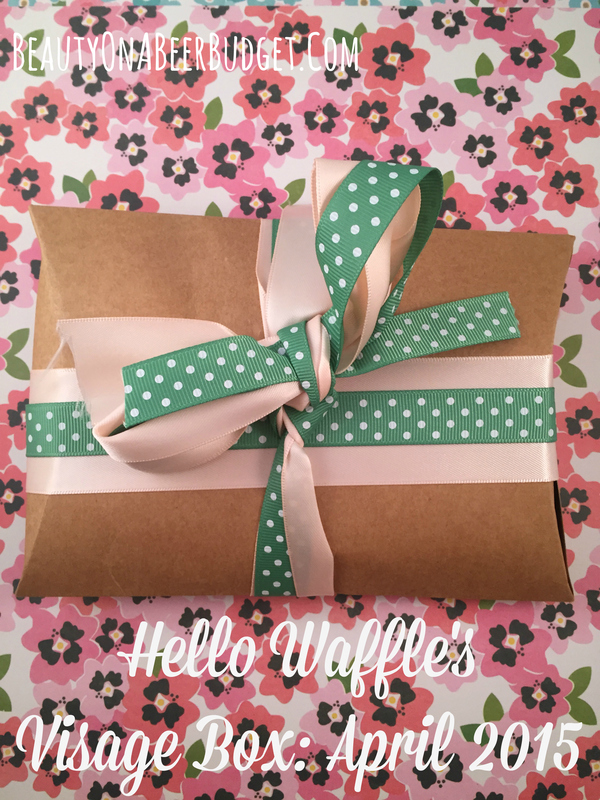 As usual, I’m the last Hello Waffle Visage review on the block. But at least it’s pretty! Note to self: Never use this background again. NEVER. So so so so sorry for the belated post! Some of you may recall I’ve had a busy few weeks, (that I’ve been very vague about.) I’ve had a bunch of half written posts, but so many things have come up I’ve never gotten to finish them and then I become irresponsibly late on publishing them. Hey, better late than never, right? I think. Maybe. I can’t actually share the details of what my job is, because it’s in a field that values confidentiality, but rest assured, I am so so so thrilled. 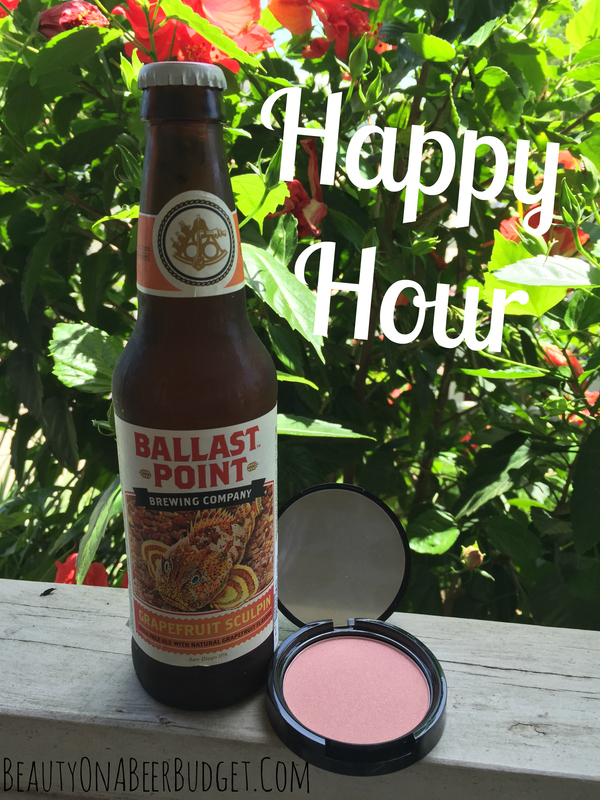 And hey, perfect late timing, let me share a delicious beer and lovely makeup product with you to celebrate! 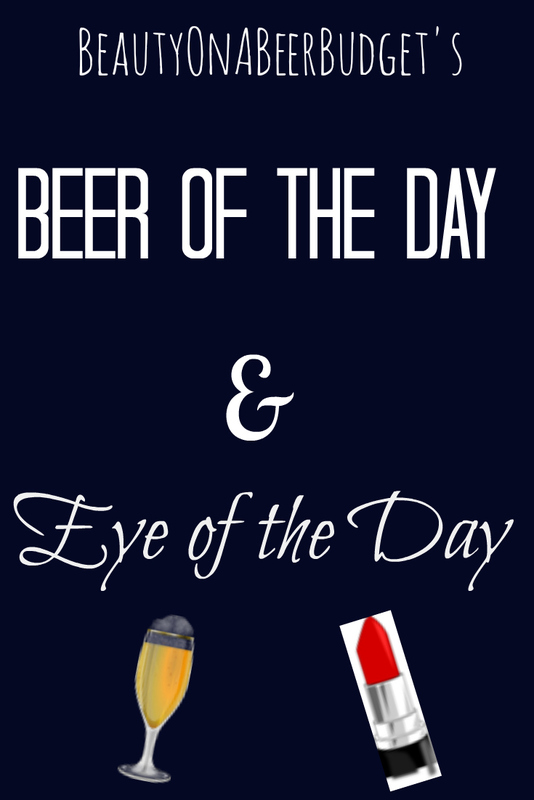 Thank you for your patience with my unpredictable posting, and enjoy this Saturday Happy Hour! 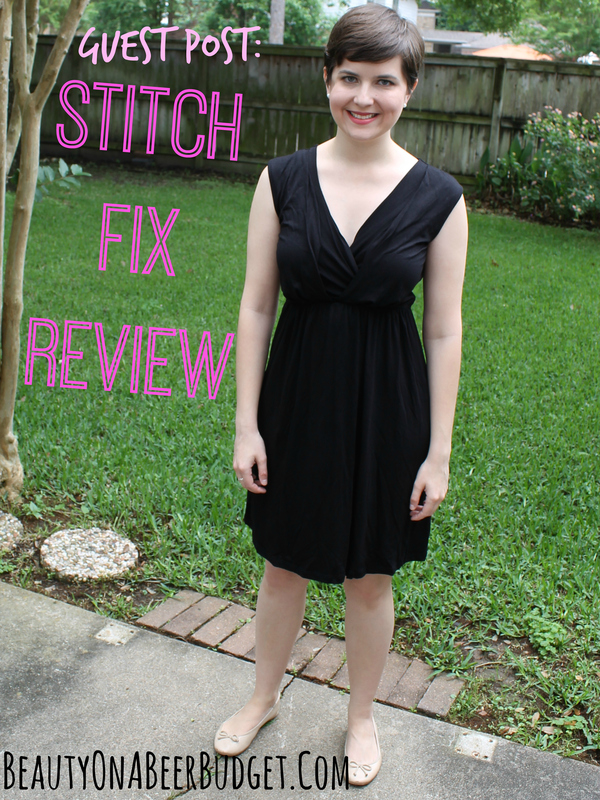 My dear friend L has returned to share with us her latest Stitch Fix! Check out what she got! Last night I got to finally test out my Glamour Doll Eyes’ OTM eye shadow, when I went out to our favorite neighborhood pub, (which I could probably wear my pajamas to-so makeup wasn’t really necessary, but I think they were impressed with my eye look!) So today I wanted to share this lovely shade and the eye look I did with it. Did I mention the theme? It’s pretty adorable. Check it out! After a brief and unexpected hiatus-I’m back! I missed you guys! How are you? How was your week? Did anything exciting happen on the internet while I was gone? I took time off from blogging because I had a bunch of Grown Up Real Life things come up all at once, (all good things, no worries! ), that required all my time and energy. I haven’t heard back on any of my efforts from this past week yet, so I’m just crossing my fingers and hoping for the best! 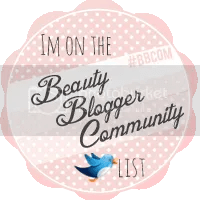 Now that I’m in the restless waiting phase of Grown Up Real Life things, I have time to return to my regular blogging schedule! So today I have Rainbow Honey’s April Mystery Bag to share with you, which is perfect timing because my nails have had to be boring mauve adult colors all week. BRING ON THE GLITTER. 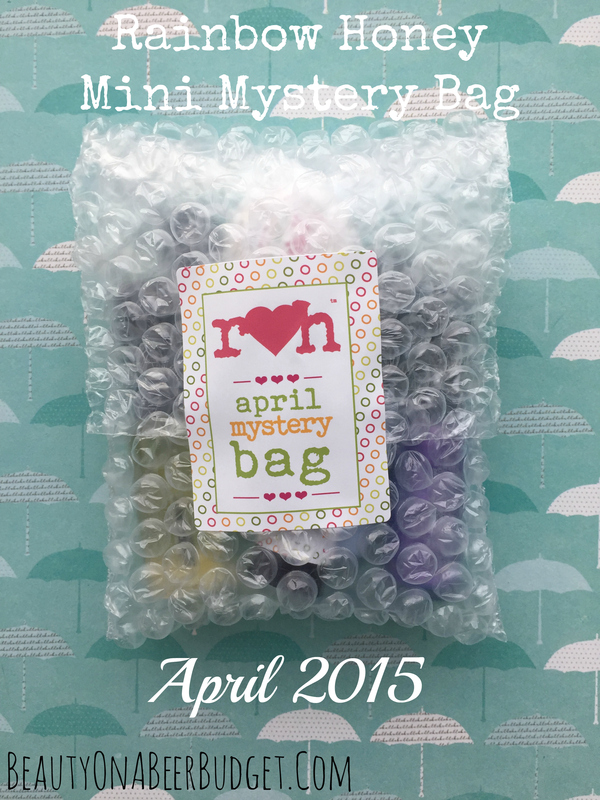 Check out the Rainbow Honey April Mystery Bag! How was your weekend? I had a random trip with Mr. Danger and my bestie to run a race and then attend an anniversary party at a brewery. It was good times! 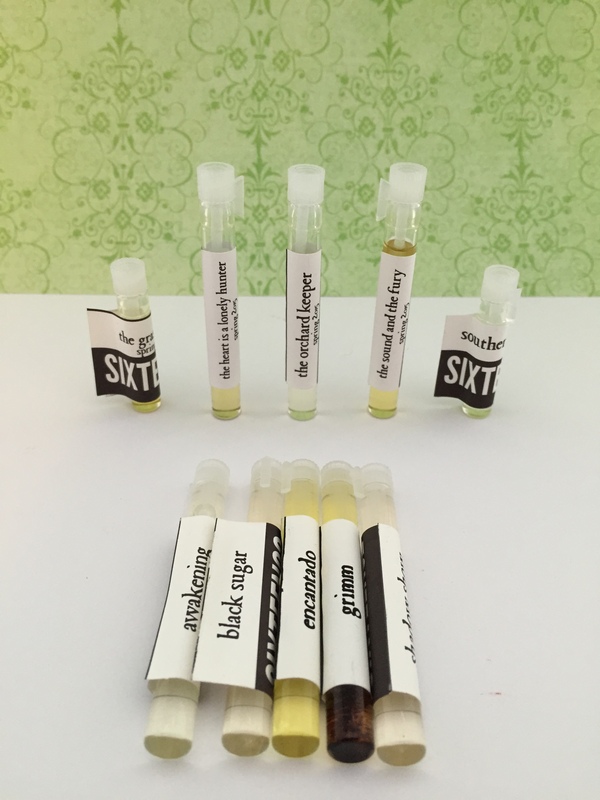 Dramatically titled this because I actually never meant to review any of the Sixteen92 scents I have for you today. I randomly accumulated these samples after several impulse orders, and then realized I had enough to constitute reviewing. So here I am, adding to the indie perfume literature. 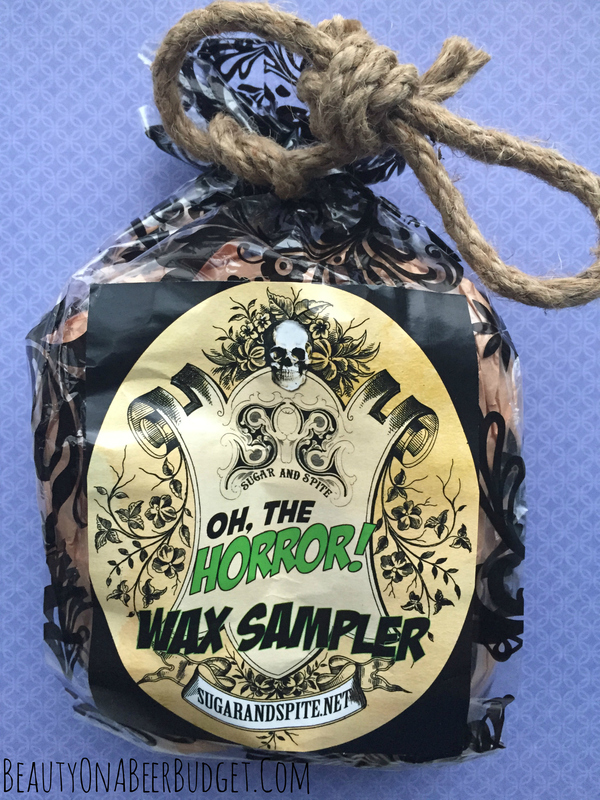 I’ve got some scents from Sixteen 92’s Spring Collection and a few from Sixteen 92’s General Catalogue, so check out my impulse buys and let me know what you think!